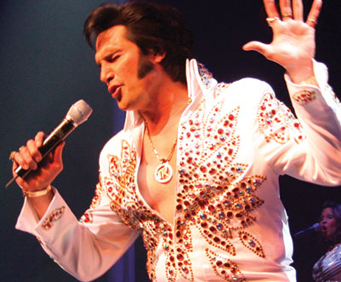 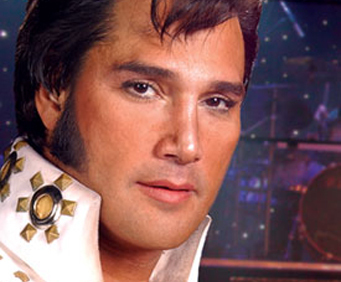 Having won Branson's Show of the Year and Branson's Performer of the Year, Tony Roi is a proven act that will not only provide an authentic tribute to Elvis, but one of the most acclaimed shows in all of Branson. 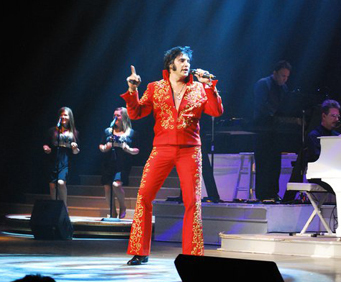 From the second Tony takes the stage you'll feel as if the King has returned for one last performance. 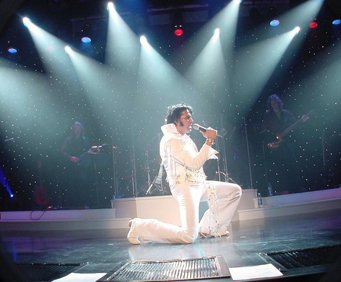 From Elvis' touching ballads to his up tempo rockabilly, Tony will cover it all in a one of a kind fashion that only Elvis himself could duplicate.